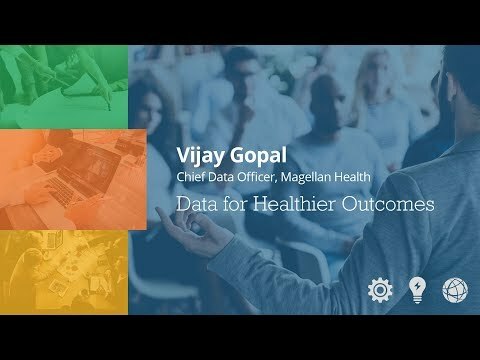 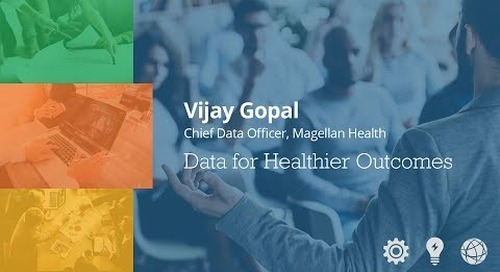 This video series is a compilation of our travels to MeetUps and seminars to learn from some of the leading experts in big data and analytics. We’re happy to share their knowledge with you. Go deep into technologies such as Julia, Apache Spark, and Kafka to then pan out to topics about holistic data lake management, metadata management, and big data use cases that touch everyday lives.